(3 concept eye) products for me. This included a couple of cleansing items as well as a concealer. 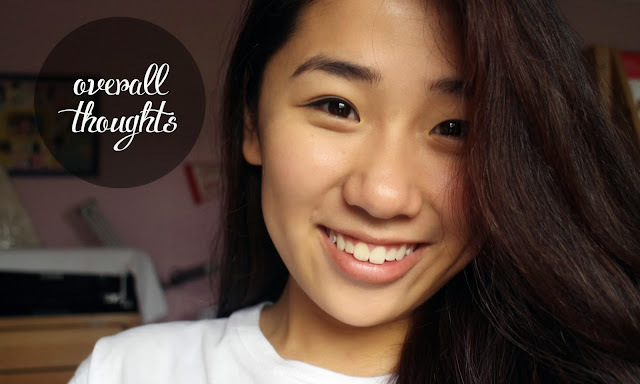 I have only got about to trying out the concealer and well, here's the full review for you guys! 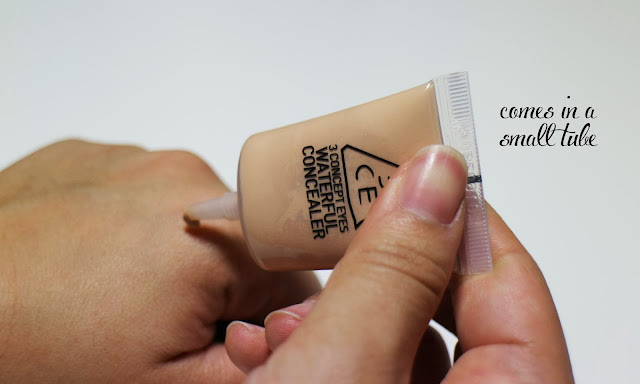 The concealer in packaged in a small tube which makes it really hygienic for application because you only squeeze out the amount that you'd like. I am aware that the concealer looks slight discoloured but I assure you there's nothing wrong with the product. As the name of the product suggests, the consistency is relatively watery but not to the point where it would streak down your cheek upon application to your under eye circles. 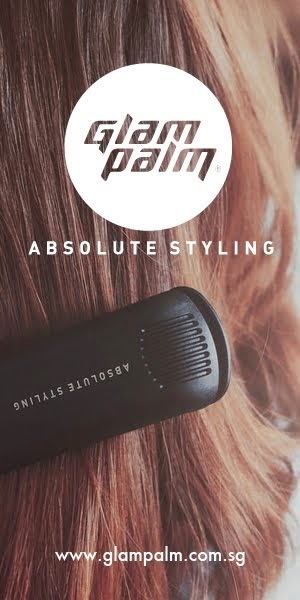 It's not cakey, extremely light weight and blends really nicely even with the use of your fingertips. the product in better or with my beauty blender. So this is the outcome! As you can tell the coverage its quite light, I did have to apply two layers of the product before I could get the coverage as I have. Personally I wouldn't wear this product alone because I feel that the coverage isn't as enough for my horrid dark circles. Otherwise, the product lasts about 2/3 of the day depending on the weather conditions where you live! Here is a photo of me with all my make up on with my mac studio finish concealer underneath the 3CE Waterful concealer. 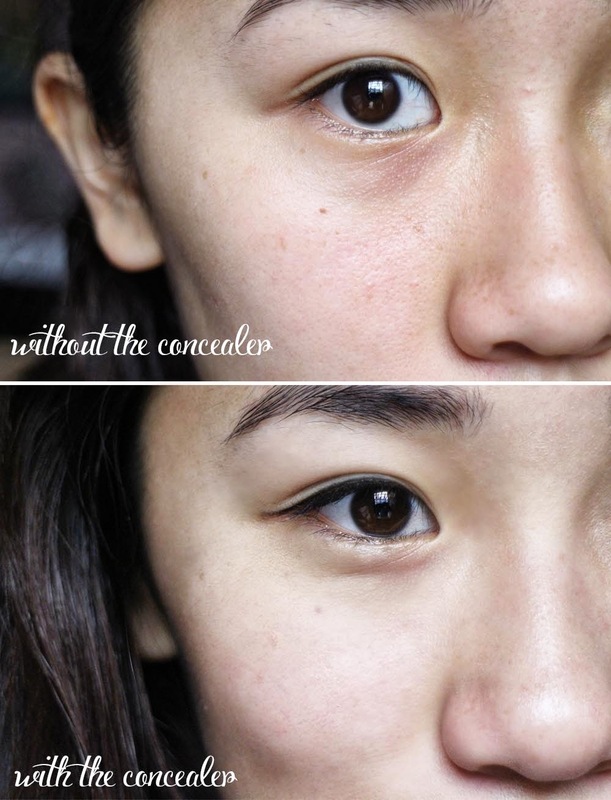 As you can see the coverage is a little bit stronger as opposed to just having the Waterful concealer on. I went for a really natural look, covering the needed spots with concealer and its one of my no mascara days as well. I also like to use this as a highlighter ( which you can see how I do so in the video here) so I'd apply this to my cheek bones as well as down the nose bridge to bring light onto my face. The packaging is nice and small and perfect to take on the go. I don't find the product creasing into fine lines over time nor does it flake so thats a pretty decent trait to carry within any concealer. 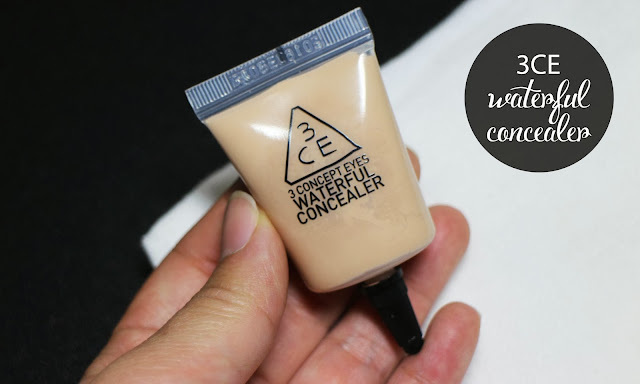 Sadly, the waterful concealer range only comes in 2 shades so this might not suit all skin types. I am currently using shade #001 and I do feel that it's a little bit light for me and hence I use it as a brightening concealer. So this product is recommended for asian skin (if you want to use it as a regular concealer) just because of the selection of colours avaliable for normal - combination skin. Here are the two different shades that 3CE has to offer! 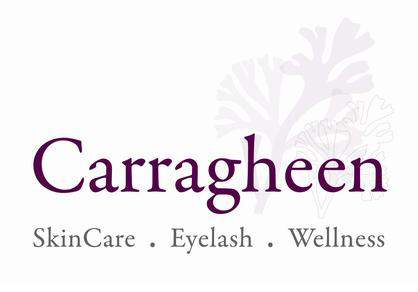 Despite it being a "waterful" concealer, I do find that if you have dry skin, prepping your under eye area with an eye cream will help the product go on smoother without having to settle into fine lines. 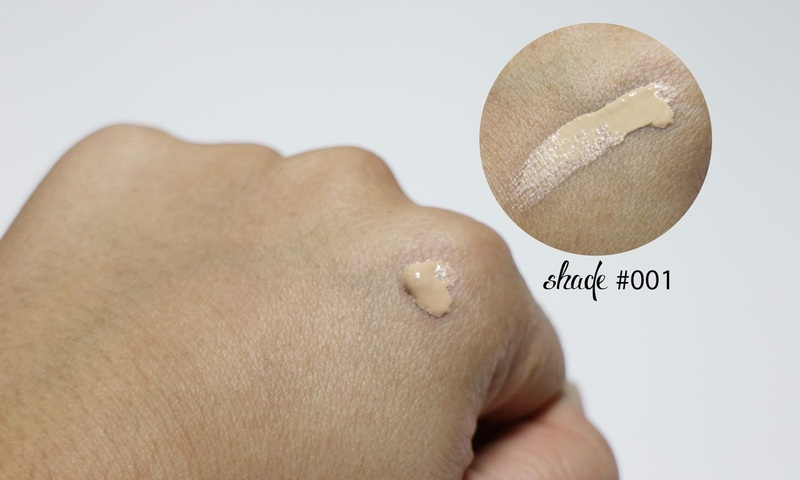 yes, I also do feel that should I come across the waterful concealer in shade #002 , it will definitely be one that I will pick up to use as an every day concealer to cover up spots. I would have liked it a little better had the coverage been a little thicker to be worn on its own. Looks like it works well! could you tell me more about your skin tone and the tone of the concealer? I am an NC 30 for mac concealers and there are only two shades to the concealer available for this range. My dark rings have more of a brown undertone to them. For my skin tone I'd say shade #001 is a little light as a cover-up concealer but works really well as a highlighting concealer.